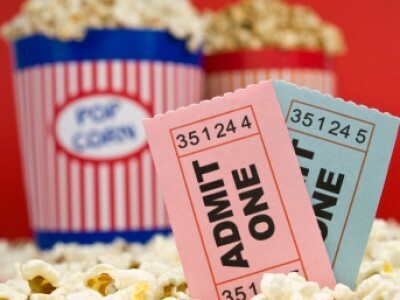 You can save a third on an adult cinema ticket at Vie cinemas. Just sign up for Super Tuesday and they will send you a unique promotional code that gives you a fab discount. Who says January have to be dull? You can enjoy a great film and save some cash. Make sure you sign up for Super Tuesday now.